How good the availability of fuel was beyond Gilgit? Want more pictures now. As WIS has still to come so am waiting for it. May be i did not put it right. Bro, I did not mean the quality which caused a massive DIY. I wanted to know availability of petrol/diesel after Gilgit. 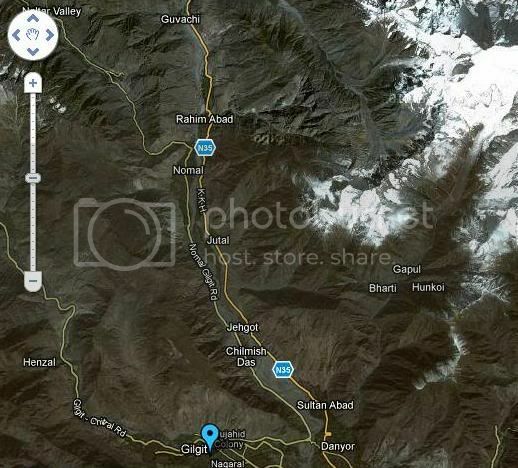 Please post a map of Nomal road which was mentioned as a short cut to reach Hunza valley. Distance, time taken, condition of the road, etc. love the color range from top to bottom. Fuel availability beyond Gilgit is not bad. Diesel is more readily available than petrol. But petrol also available. Must check quality of petrol before fueling though. and I am on getting the map of Nomal road. agreed with noms, these "Eefffaaaallll" towers should not be erected to obstruct natural beauty. Could you share how to determine he quality of petrol with naked eye? Destroyed Buddhas were bamiyan Buddhas in neighbouring Afghanistan. I was referrring to those at kargah site about 6-10 km from Gilgit. But after such a enormous DIY, I'd leave Gilgit ASAP than to go sightseeing. [QUOTE=Sojourn;3036034]Could you share how to determine he quality of petrol with naked eye? 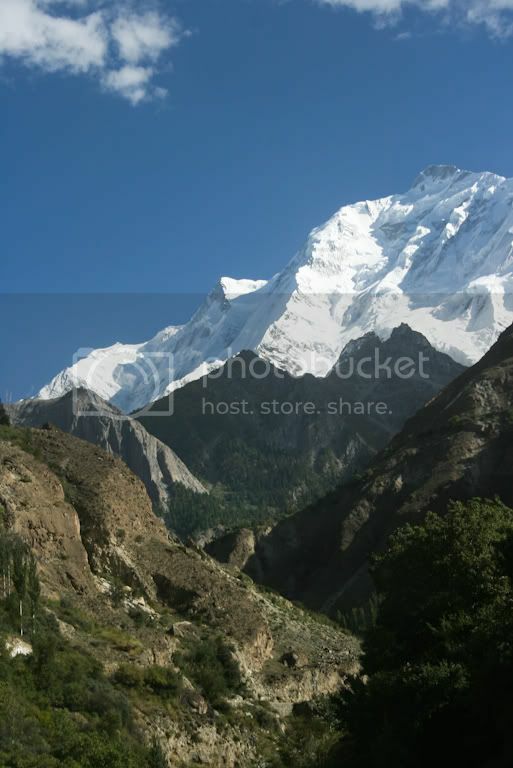 Rakaposhi is notable for its exceptional rise over local terrain. 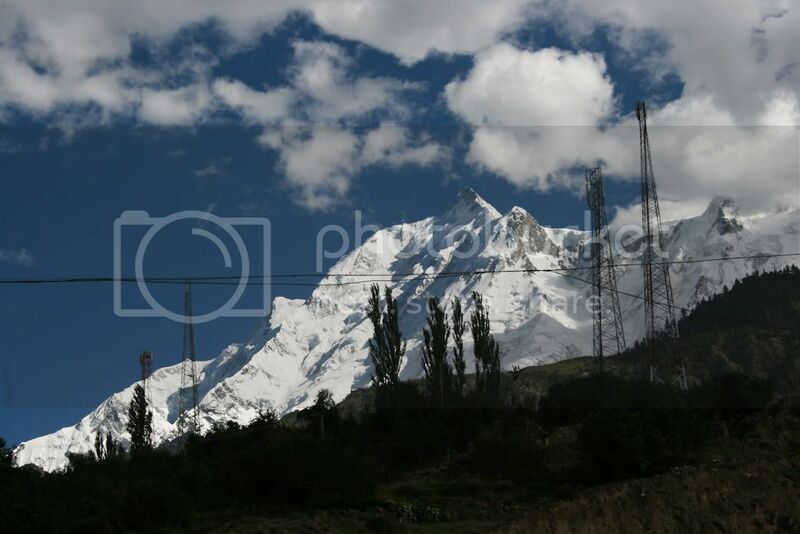 On the north, it rises 5800m in only an 11.5 km horizontal distance from the Hunza River. 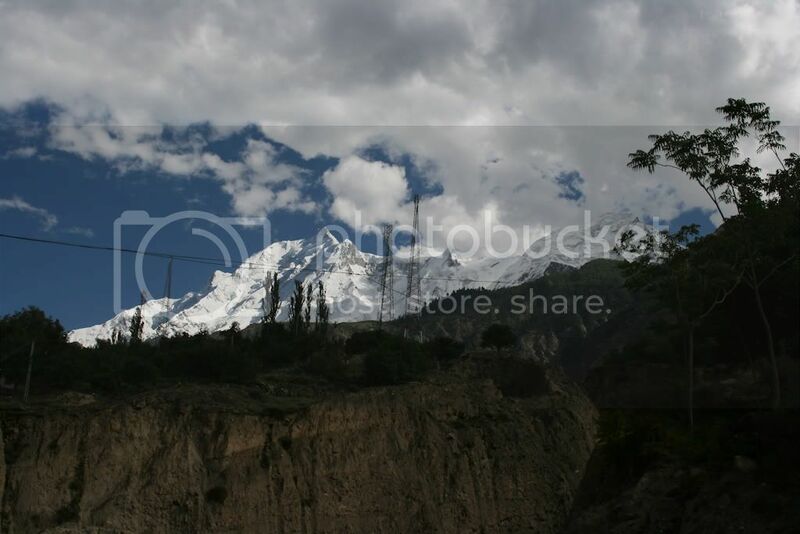 There are magnificent views of Rakaposhi from the Karakoram Highway on the route through Hunza. 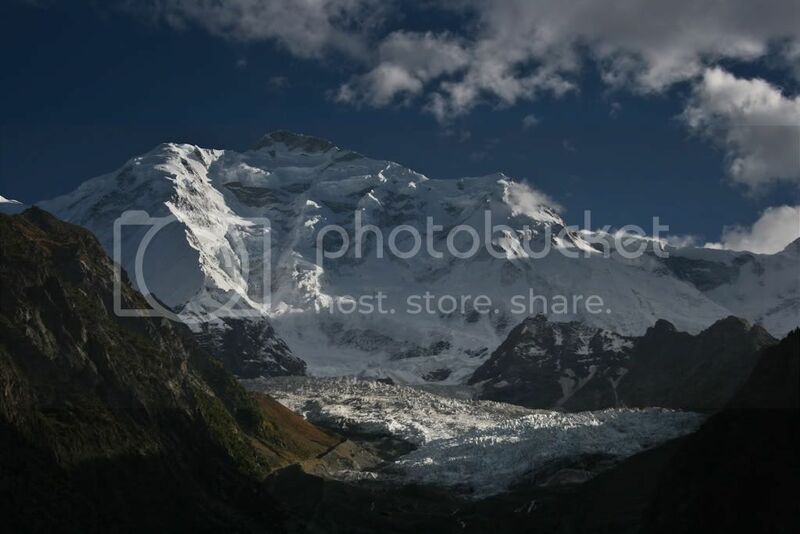 A tourist spot in the town of Ghulmat (located in the Nagar Valley) called "Zero Point of Rakaposhi" is the closest convenient view point of the mountain. I am humbled...Can't say anything else. Was that the route where you have to go through a tunnel and a hanging bridge to enter Hunza valley? The Nomal Road will take one to Naltar and we crossed a bridge (not hanging) to get back on KKH (N35) and continued to Hunza.